But it doesn’t matter how many houses we sell. We just need to sell yours. Hiring the right real estate agent is all about finding a professional you respect and trust to help you achieve your goals. It’s also critical they have a proven track record. Our team represents the best in real estate. Today’s buyers and sellers need a trusted resource that can guide them through the complex world of real estate. 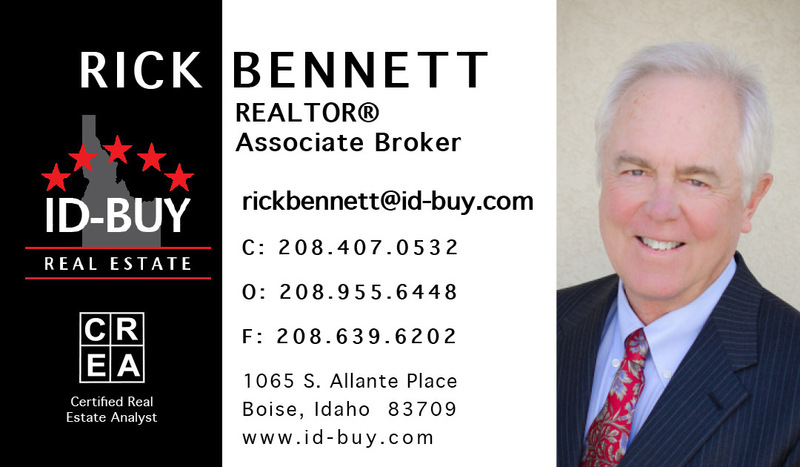 With our extensive knowledge and commitment to providing only the best and most timely information to our clients, we are your go-to source for real estate industry insight and advice. Our philosophy is simple: clients come first. We pledge to be in constant communication with our clients, keeping them fully informed throughout the entire buying or selling process and get to the closing table.